St Andrews, the home of golf, is now home to a brunch like no other. The International Sunday Brunch at the 5 star Fairmont St Andrews Hotel is the only one of its kind in Scotland with an unlimited lavish buffet of continental charcuterie and international salads. A variety of entrees from the land and sea complimented by live cooking and carving stations. 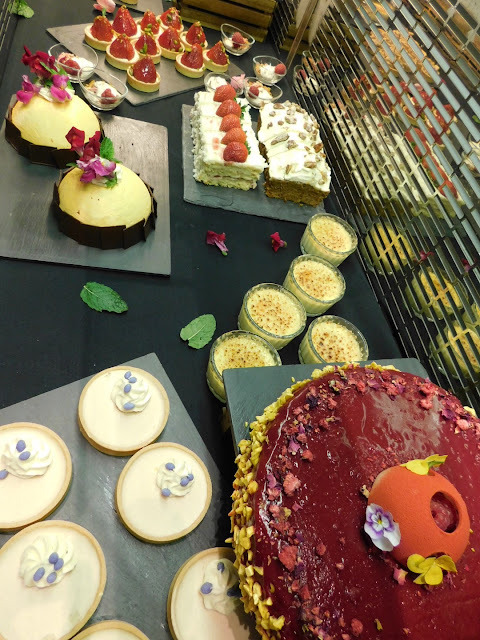 An impressive array of desserts, patisserie and ice cream completes the feast. What does brunch mean to you? For me I'd say it's a late morning meal eaten instead of breakfast and lunch. (Often on a Sunday after a particularly heavy Saturday night...) But what about an International Sunday Brunch? 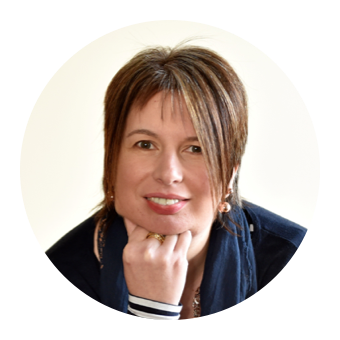 At Fairmont St Andrew's it's SO much more than a late in the day full Scottish breakfast! 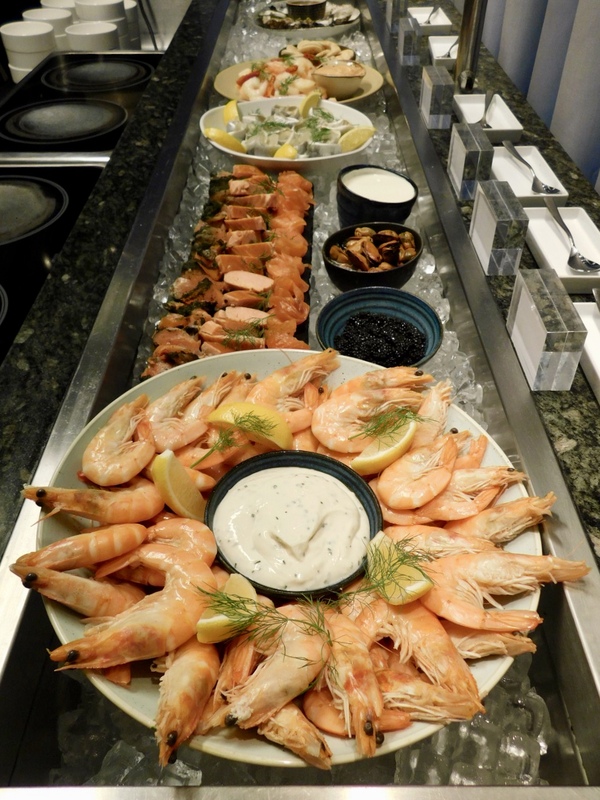 Instead it's an unlimited lavish buffet spread of hot and cold dishes covering everything from salads to seafood, charcuterie to roasts, global flavours to traditional Scottish with a twist. All rounded off with a sumptuous choice of desserts, patisserie and ice cream. I'd been warned to arrive hungry and in preparation told everyone to skip breakfast in anticipation of the feast that was to come. There were a few dissenting voices and rumbling bellies at this request however upon our arrival in the Squire Restaurant for the start of brunch at 1pm and seeing the immense spread of food available we were all very glad to have complied. When the curtains opened to reveal the International Brunch there was almost too much to take in. Careful perusal was required in order to decide where to start, what to leave room for and how to pace ourselves. With unlimited food the pricing of £32.50 per head is fantastic value. Children age 6-12 eat for £16 and under 5's are free. I'm not sure where else you could enjoy so much food of such high quality and provenance. Describing itself as 'Scotland’s very best Sunday Brunch' I've certainly not come across anywhere else offering anything remotely comparable. 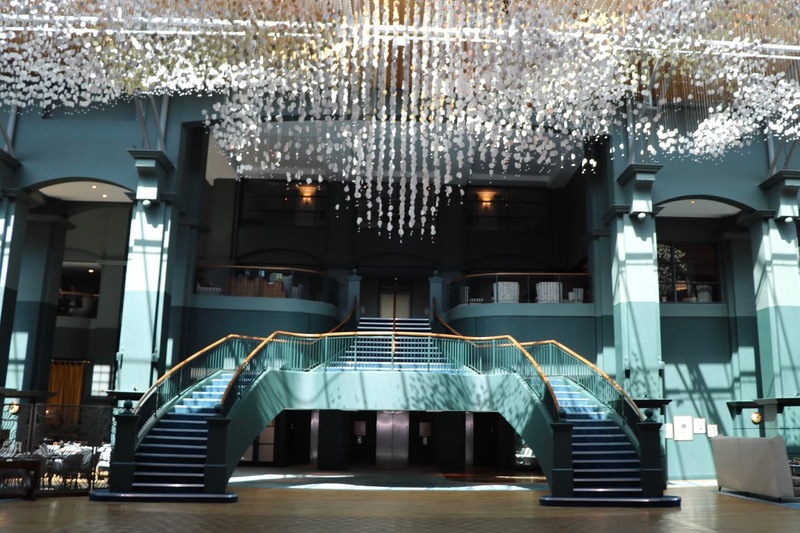 Initially launched in 2017 the brunch made a welcome return for summer 2018 but has proved so popular that it's run has been extended beyond the original 3 months and will continue to be served every Sunday until the end of the year. Whilst my tooth is most definitely sweet rather than savoury my daughter is the complete opposite. Her eyes glazed over at the sight of the desserts, patisserie, chocolate fountain and ice creams. Mean Mummy laid down the rules that there had to be at least a couple of helpings of savoury food first. Personally I would have been happy with just the salads and cold seafood. What a wonderful spread with a great range of classic and contemporary salads, cured meats, olives, terrines, pates and breads. And then there was the seafood. Oysters, smoked mussels, prawns, hot and cold smoked salmon, roe, rollmops and all the accompaniments you could wish for. Heavenly - particularly when accompanied by a spicy Bloody Mary with a real kick. Time to move onto the hot dishes. There really was something for everyone. Roast beef and yorkshire pudding, slow cooked dishes such as curries and casseroles, an enormous steak pie, fishy feasts, chicken wings, scotch eggs and an assortment vegetables, potatoes and rice. Asian influences were clear to see throughout the menu brought together by Executive Chef Steve Wilson who has a passion for combining Asian flavours with local produce. The ramen noodle station, crispy duck with pancakes, black pudding and haggis bon bons and the mini truffle mac 'n' cheese bites were particular favourites with my teens. Savoury stomach full it was time for desserts. What a showstopping spread with an ice cream bike at one end and a chocolate fountain at the other. The offerings ranged from exquisite french style patisserie, chocolates and macarons to traditional hot puddings. The ice cream and sorbets came from Jannettas Gelateria, truly a St Andrews institution when it comes to ice cream. You could enjoy it on the side with other desserts, in a cone and choose from a selection of tempting toppings. 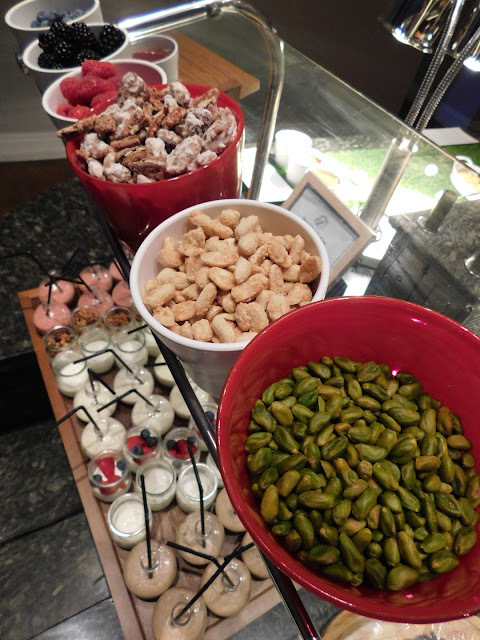 Likewise the chocolate fountain came with marshmallows, fudge, strawberries and biscotti for your dipping pleasure. Those with a preference for more traditional hot puddings won't be disappointed either. On offer was crumble, sticky toffee, pancakes and strudel. For not being a pudding person I thoroughly enjoyed my creme brulee, and mini lemon meringue pie alongside a mango and coconut smoothie from the breakfast station. There's no rush to leave the restaurant as the table is yours for the afternoon so you can linger and pause between courses for as long as you like. A bit of breathing time may well let you sample a further dessert - or in my daughters case a third roast potato! By 3pm our room was ready for us to check in and I was ready for a lie down. This was my third visit of the year to St Andrews, it really is one of my favourite Scottish towns. In January I headed there to make my own Eden Mill gin and at the start of June I returned to run the Chariots of Fire 5k on West Sands. Fairmont St Andrews is a 520 acre five star resort with two championship golf courses, a selection of dining and drinking options and a sumptuous spa. It is located a couple of miles outside the town with wonderful views looking back and out to sea. I first stayed in the hotel 15 years ago when my son was a baby. On this visit we were celebrating his upcoming 16th birthday. Where has my baby boy gone? We had two adjoining Fairmont View rooms, a king sized for us and a double double for the kids - which they were very excited about. More excitement when a package of treats arrived to help Kyle celebrate his birthday. Even after the immense brunch he made quick work in demolishing his cake. Oh to have the metabolism of a teenage boy! The bedrooms were generously sized and beautifully presented. Just enough Scottish and tartan touches without being twee. The decor was warm and earthy and created a tranquil environment which perfectly combined tradition with modern facilities. Well stocked mini bar, Nespresso machine, spacious desk and a comfy chair with footstool. 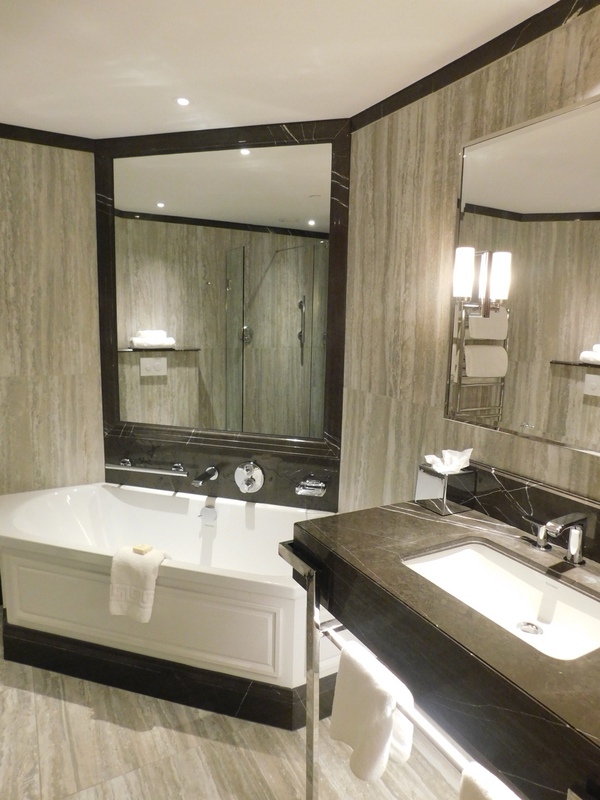 Our bathrooms were wonderfully luxurious with a huge shower and a deep bathtub. Following a small siesta, husband and kids headed off for a swim and I filled up the bath with bubbles. When reclining in such luxurious surroundings it would surely have been rude not to have enjoyed the other kind of bubbles too? I'm almost embarrassed to say that after all we'd eaten for brunch we still headed to St Andrews Bar & Grill for a late dinner. This is also the Clubhouse and serves traditional golfers fayre by day and the finest Scottish steak & seafood by night. Set away from the hotel on a spectacular cliff top it provides stunning panoramic views over both golf courses and St Andrews Bay, ideal to watch the sun set over the town. The plan was to have a starter, cheeseboard and wine. Some stuck to that option others didn't. We'd walked down to the restaurant but took the shuttle bus back to the main hotel where we enjoyed nightcaps of G&T and hot chocolates respectively in Kittock's Den. A good night's sleep in super comfy beds followed by a buffet breakfast rounded off our stay perfectly. 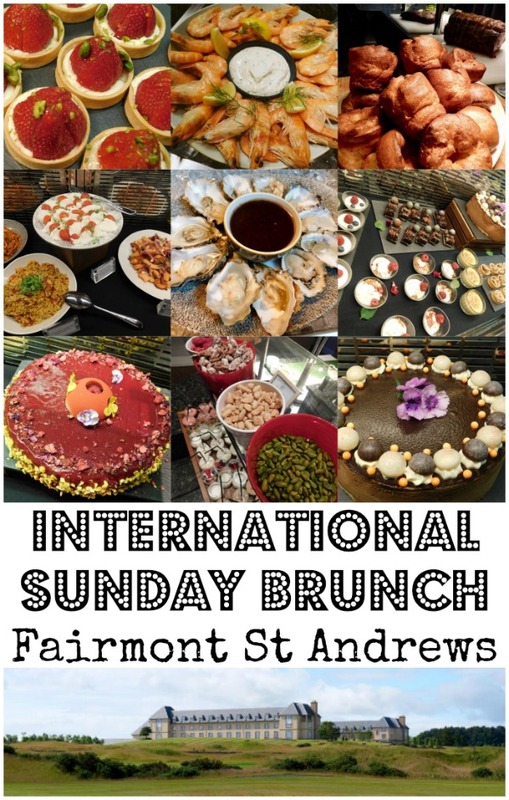 The International Sunday Brunch at Fairmont St Andrews had exceeded our expectations. It really is an epic food journey for both the eyes and the belly so do heed the warning of a light dinner the night before and absolutely no breakfast. If you are also able to check into the hotel afterwards for a siesta so much the better! 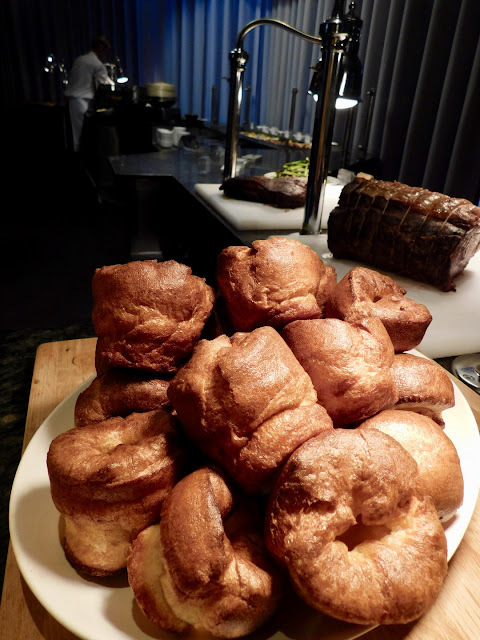 Disclosure: We brunched and stayed as guests of Fairmont St Andrews. As always, all views expressed are my own.